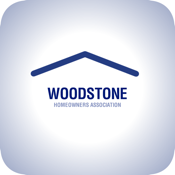 The Woodstone Homeowners Association app allows homeowners to stay in contact with their HOA, pay their dues, and find local businesses around town. The app offers a quick connect to local emergency services. It offers direct access to HOA news, alerts, and more. 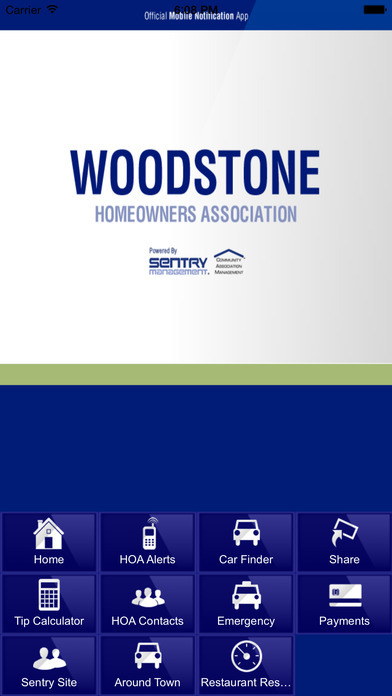 Woodstone Homeowners Association app is brought to you by Sentry Management and Mobile HOA. Quick connect to local police, fire, and animal control.